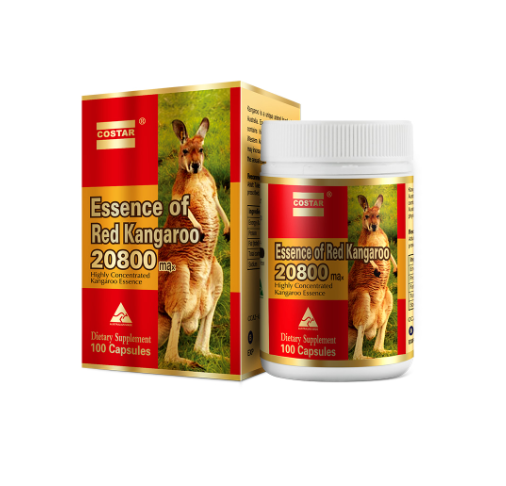 The strength, power and energy of the mighty red kangaroo in every capsule! Kangaroo is a unique animal found only in Australia. 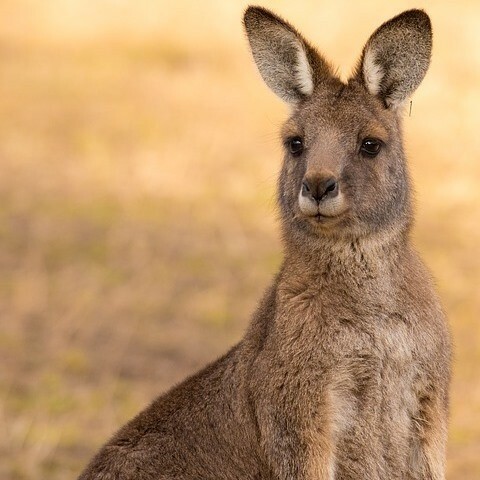 Each Kangaroo Essence capsule contains highly concentrated extract from Western Australia's Red Kangaroo meat. It may increase physicals strength and enhance sexual energy. Essence of Kangaroo contains a high percentage of potassium, sodium, iron and zinc. It is a concentrated food supplement rich in natural proteins. Take 1 capsule daily or as recommended by a healthcare professional.